This is a bronzer, but I use it as a contour powder! It is definitely warmer than your typical contour color, but it works really well with my skin tone and I am in love! I received a sample of this in my Play! by Sephora Box. It is perfect for those "no makeup" makeup days. It doesn't have that sparkly look that a lot of highlighters have, but a sheen that gives your skin a glow from within. I use this whether my hair is in it's natural curly state or straightened. It adds the perfect amount of shine and makes my hair feel so soft, and the smell... OH MY GOSH! This is a must have. Apply this before bed and wake up with soft, hydrated lips! A great contour shade and four beautiful highlighters! I use this almost every day. 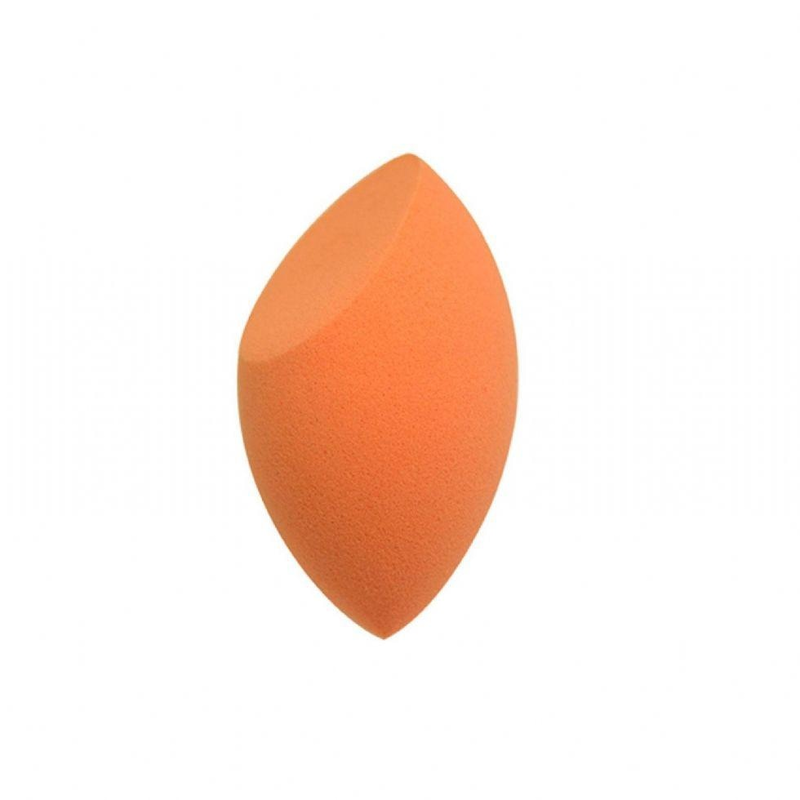 I never thought I'd find a sponge as good as the famous beauty blender, but it happened! This sponge works just as well, and it's more than half the price! Score!